This showcase consists of 50 3D websites that really stand out from crowd, and have received some viral attention and received awards! 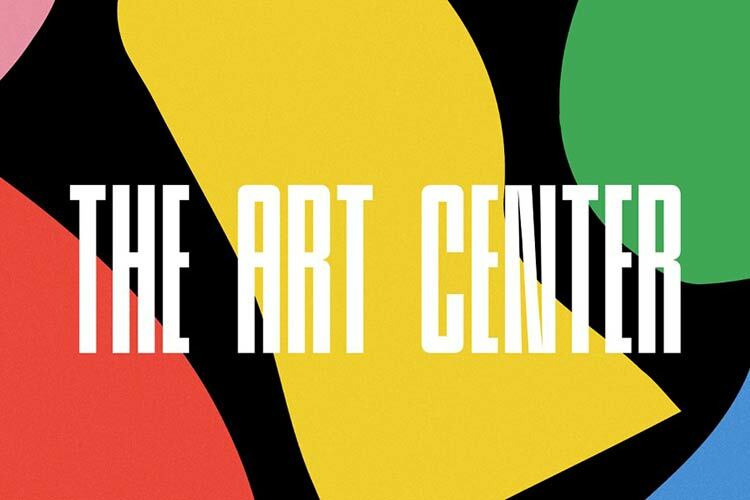 Don’t think this is just another list – you’ll find endless inspiration in these websites. Each one of them is a definite masterpiece! It’s hard to describe just how cool this website is! 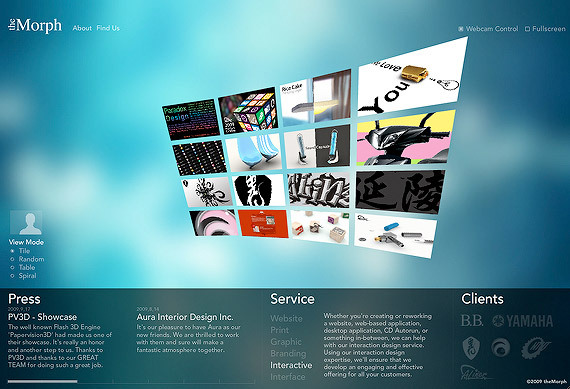 With a very stylish intro and superb 3D animations, it all combines to create a great looking website. 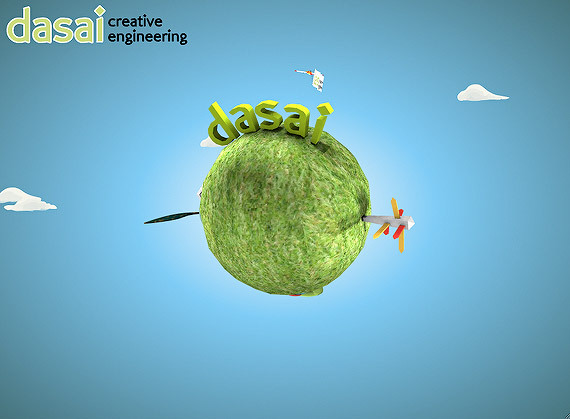 Good looking website with fantastic 3D balloons and stunning animations. It has great features – if you just wait for some time and do nothing, a jet-man will run out of fuel and fall from the sky with an interesting animation. 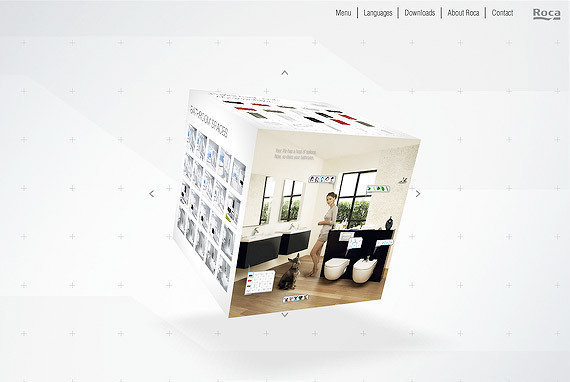 This website was awarded the “site of the day” on FWA. What’s that? Hey, it’s Coca Cola! 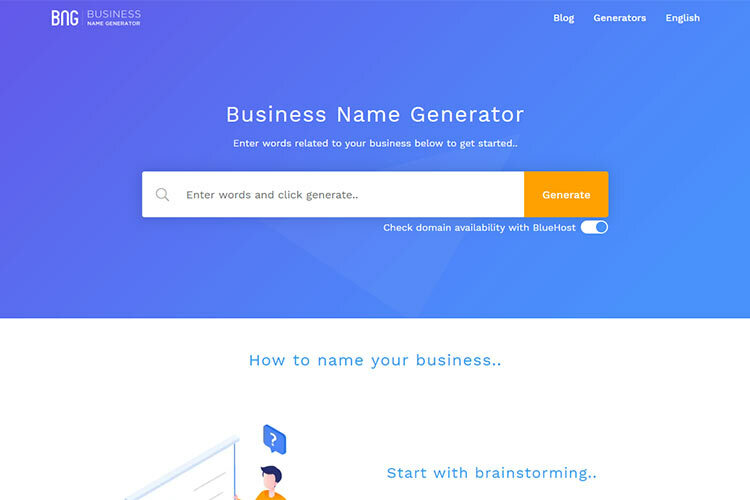 A very creative website which consists of many different sub-websites where each is different from each other with its own style, design, and animation. A well made 3D website. This website consists not only of some 3D elements but the whole website is like a 3D world. Good work. Beautiful and cartoon style website. 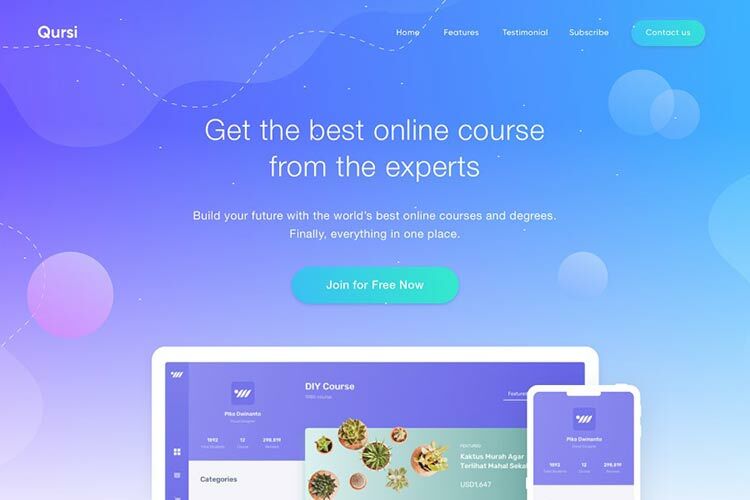 A 3D planet in the middle of the website which you can rotate using your mouse. Very cheerful website. The whole site is in 3D where you can walk around with a bear. It feels like you are playing a 3D game of some sort. This website was awarded as “site of the day” on FWA. 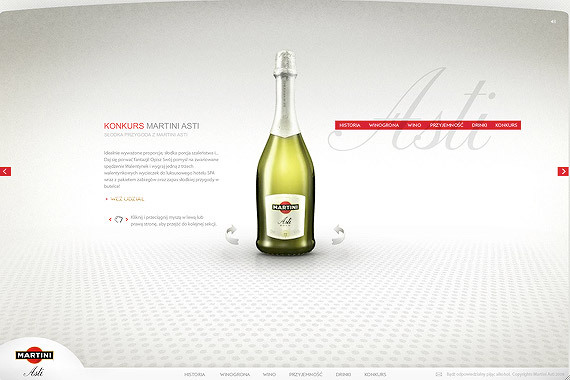 Beautiful and simple website with a 3D object in the middle of website. Social networking website where you can create your own unique 3D portrait. Fantastic idea with great working 3D. Cartoon style 3D website with mini games. Very well made! Great piece of work! 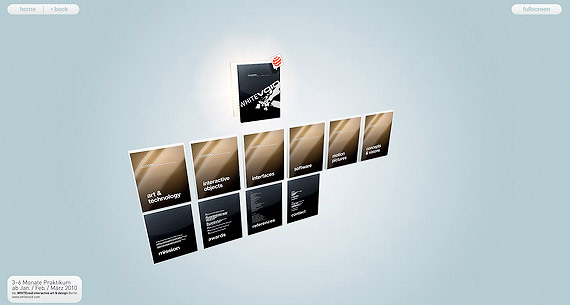 Beautifully made 3D menu and animations. 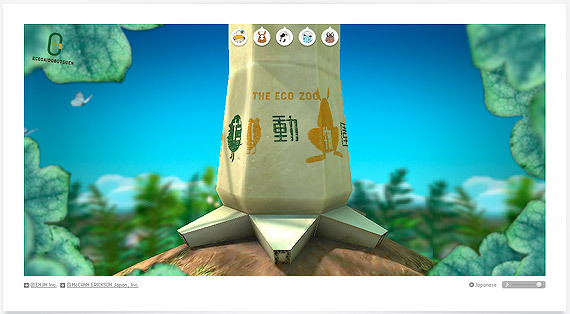 You can even choose from 4 types of 3D menu layouts. A very cool website with awesome 3D work. Great 3D reflections and effects and there is also a mini game in the background. A simple website with a 3D navigation menu as a planet. Good use of Papervision3D. Very simple website with a pretty cool 3D menu as a library. And also it has a cool animation when you choose something in this 3D menu. Interesting website with many 3D objects that can be rotated. Just a clean and simple website with 3D animations. Beautiful! 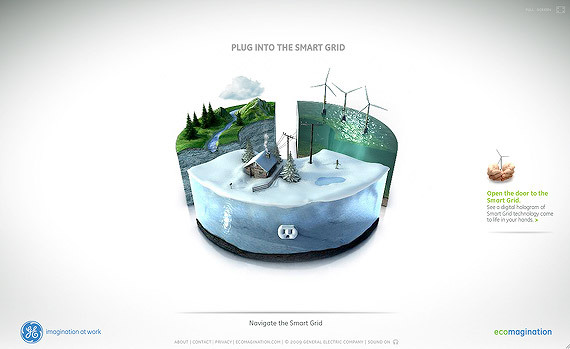 Great 3D website with a cool Flash intro. One of the coolest 3D features this website has, is that you can walk around the building by yourself. A small website with 3D effects that looks brilliant. This website was awarded as “site of the day” on FWA. 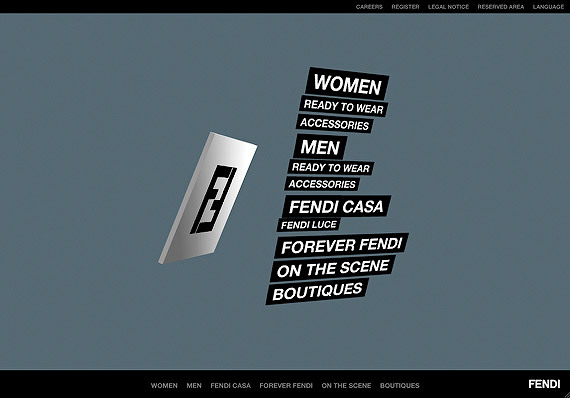 Flash website that has a menu with a very interesting 3D effect. Good looking 3D transitions. A clean and simple 3D website. Very well made. This website was awarded as “site of the day” on FWA. Clean and simple website in 3D cube. 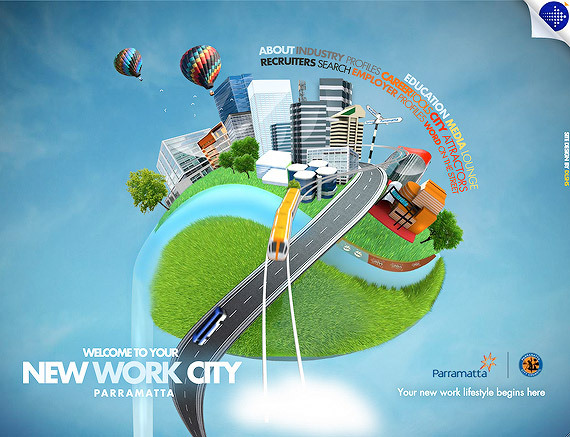 Beautiful corporate style website with some 3D elements. Very smooth 3D animations. For example, there is a smooth animation when the card flips over. Website with 3D background which responds to mouse movements. 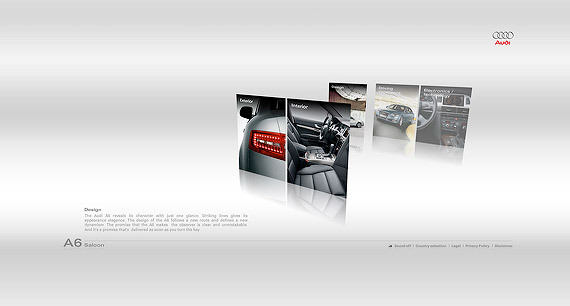 Good looking website with great use of Papervision3D. Good looking website with a 3D menu. You can choose from 4 different versions of this layout. Great piece of work. Almost the whole scene is in 3D with awesome 3D transitions. 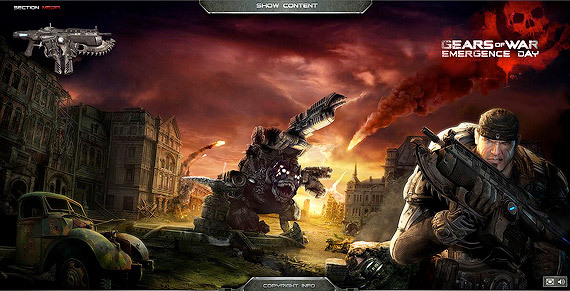 Completely 3D website with very cool and entertaining loading as a mini game. I really enjoyed this little cheerful mini game. 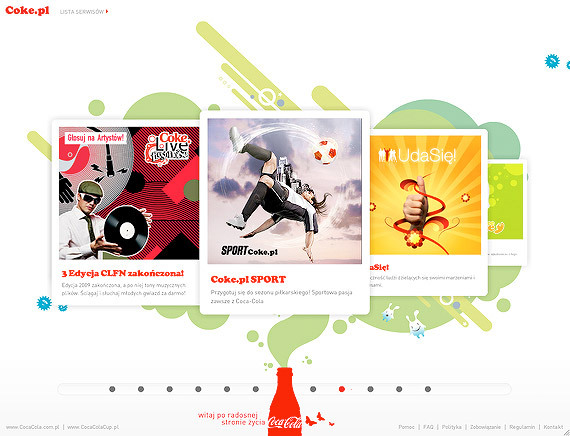 This website was awarded “site of the day” on FWA. 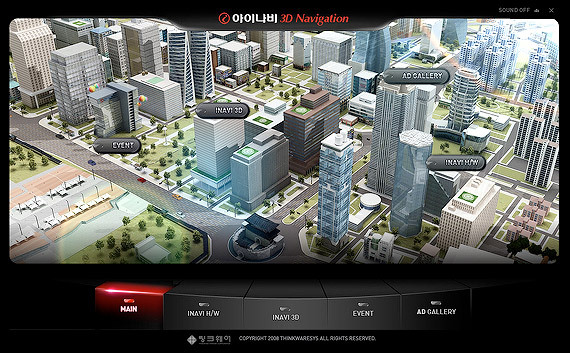 Very cool 3D navigation menu.